The Sport Complex is 500 m from the "Sportivnaya" station. You may walk or take bus: №191, №10 or a trolleybus: №1, №7. It is also possible to come from the "Vasileostrovskaya" station by bus: №1, №128, №K690, №K32, № K120. Both citizens and guests of Saint Petersbourg will have an opportunity to learn the rules and the tricks of the game and will also have a chance to play it. We will teach you the basics of passing a ball, a "lineout lifting", a "try", and a "maul" and you will even be able to try your luck at kicking the ball at the goal or take part in a scrum. As stated by the slogan, "Rugby is for everyone", there will be an activity for each guest at the festival. The junior Rugby teams will perform especially for the little fans making sure that they do not get bored. As for the adults, you will have the opportunity to take part in workshops conducted by leading players from the rugby clubs in Saint Petersburg. You can take a lot of selfies and have fun! The entrance ticket will let you spend as much time as you want at the RugbyFEST. The Sports Complex will be open to the visitors from 10.00 – 18.00 and it is situated right opposite the entrance of the Petrovsky Sports Complex. 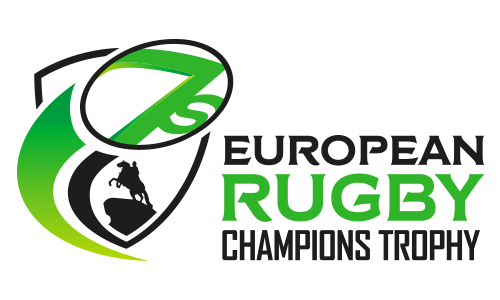 Welcome to the European Rugby 7s Champions Trophy – the most anticipated event of the spring! It was one of the most prestigious events in the sporting calendar in Europe where some of the leading clubs battle to win the title. 12 teams from leading European clubs took part in that tournament and in a nail biting finish the Krasnodar club "Kuban" won the Cup. Vadim Pikhovkin: about "the Rugby Europe Sevens Club Champion's Trophy"
"Thanks to its spectacular and dynamic character this sport was included into the official Olympics-2016 program"